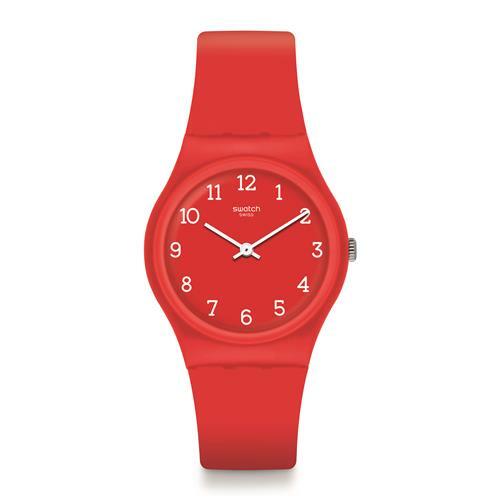 Swatch watches have always been synonymous with innovation and fashion. In fact, they have prompted several trends through the years; most memorably, it was once quite popular to wear two or more Swatches on one wrist. Celebrities and other luminaries regularly sport the trendy timepieces, even to this day.